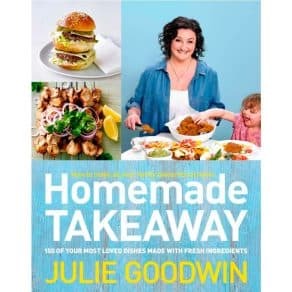 Note: this is a signed book – to add a specific message for Julie to add just fill in the ‘Order Notes’ at the checkout stage. 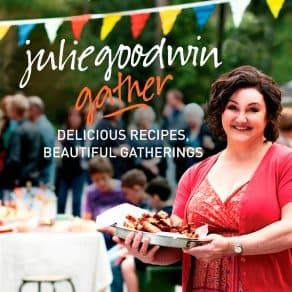 If there are no notes in this section, the book will not be personalized, and only signed by Julie. 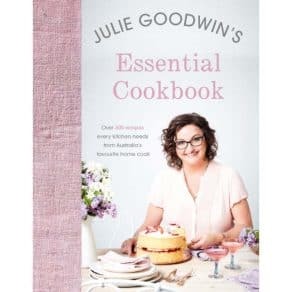 In this, her second book, Julie Goodwin shares with us more of her beloved family recipes, as well as those from her friends and community. 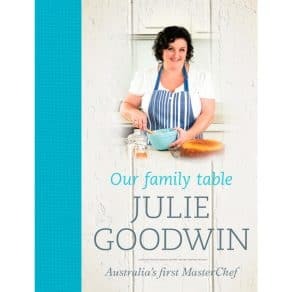 It features hearty family meals, canapés and celebration dishes, special occasion cooking and comfort food. 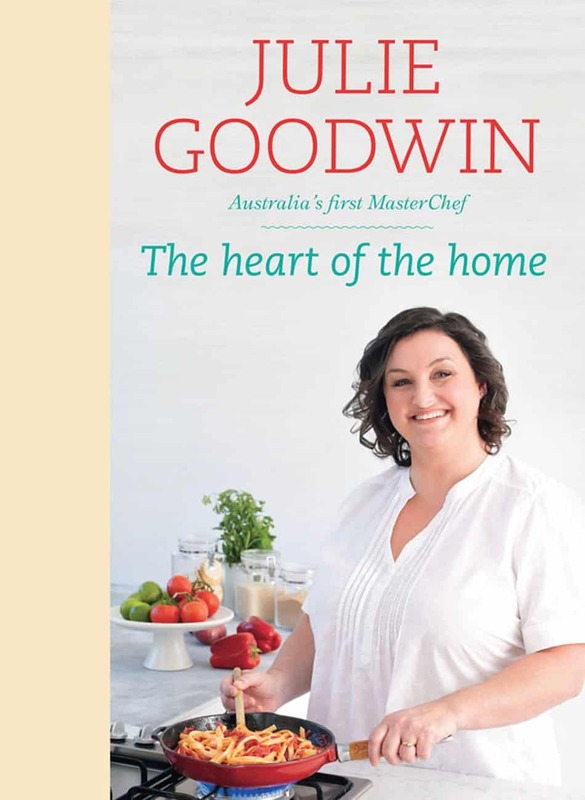 Made from scratch, with accessible ingredients and methods, this is real food for real life.